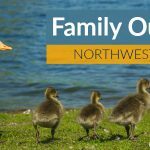 HomeFamily Outings2018 Gulley Park Summer Concert Series starts on May 31st! 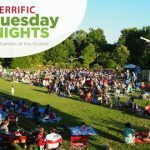 It’s time for one of the most rockin’ fun (family) events in Northwest Arkansas, the Gulley Park Summer Concert Series! 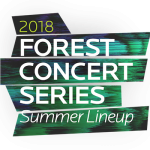 The first concert starts tomorrow night! 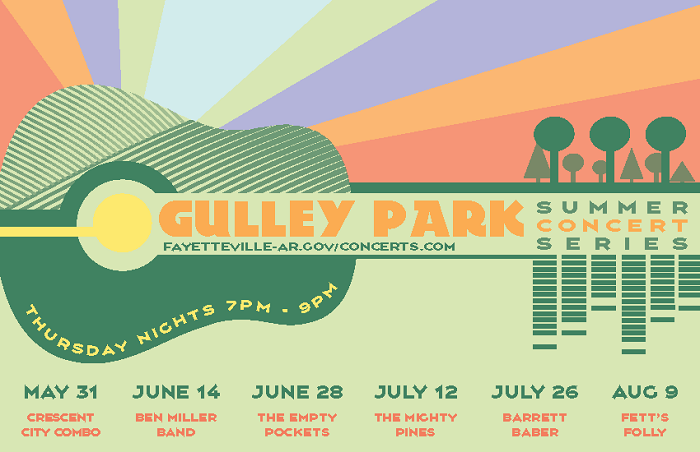 This is the 22nd year that the community will gather to enjoy a long standing tradition of outdoor live music and food trucks at Gulley Park in Fayetteville. Bring your lawn chairs, blankets and the kids. 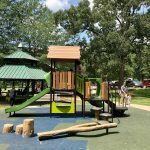 Spectators are encouraged to bring their “furry” friends as well.